All businesses regardless of industry share one goal – to achieve customer satisfaction. Remember that when a customer is happy, that customer will buy from you, recommend you to other people and stay loyal to you. Just by ensuring the happiness of one customer can already significantly improve your business’ performance. Think about it, what would happen to your business if you were able to make hundreds or thousands of customers happy? You’ll be surprised to know that website chat can do just that. It’s one way of reassuring that they are valued and cared for. Don’t overcomplicate your conversation with a customer by using highfalutin words but rather use plain English. Use words that are easy to understand and digest. As much as possible, keep your words concise. However, make sure that your customers’ needs and queries are addressed. Only end your chat when you have solved their problem. Ideally, you should only allow an agent to handle one or two customer chats. You can add more but that would depend on the situation. The more complicated the issue, the more time an agent needs to allocate with that customer to solve his or her problem. Adding more to the mix will only complicate things and it will not solve anything. The agent may even run the risk of sending the wrong information to the wrong client. Since there are different departments, make sure that your customers are connected to the right agent. Some agents know more about return policies while others are more knowledgeable on secure payments. 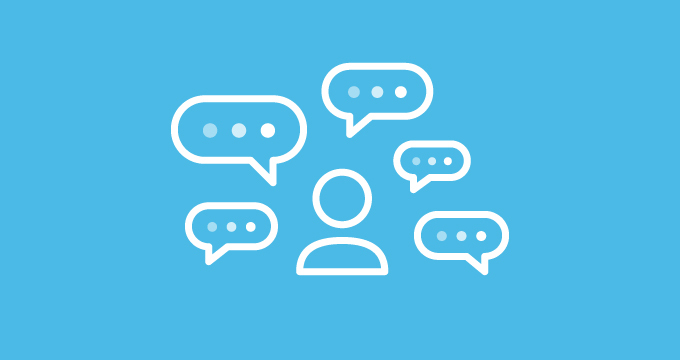 These tips will surely help improve your website chat. At Digital Leadsource, we offer a managed website live chat service that helps increase the number of leads your business gets online. Visit us at our site to learn more.